Hospitality Design's The Challenge of Creativity Gallery is showcasing The Port Workspaces interior we finished earlier this year. Filled with creative solutions to seating, visual separations, and sound insulation, we are very proudd that this project is getting so much press! 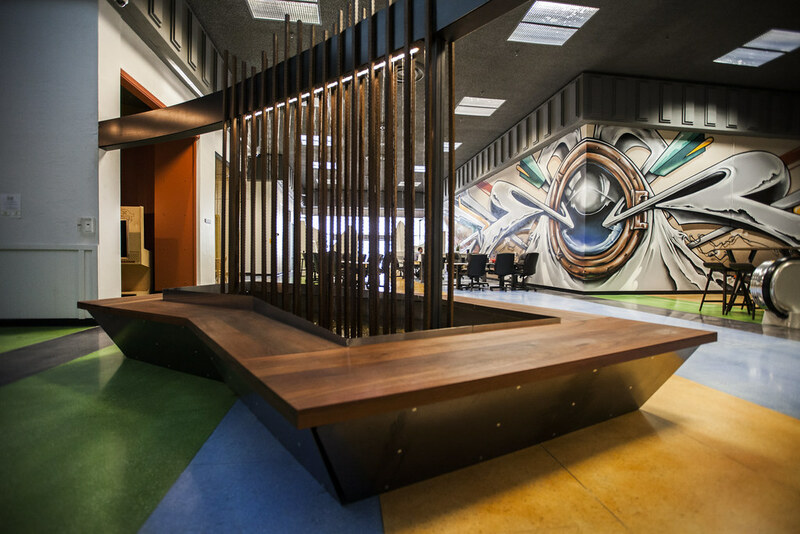 Striking seating at the entry of the building allows for members to congregate together in larger groups or work alone. The variety in the seating can accommodate a variety of activities, perfect for this location; and is a visual draw from the street! Creative solutions for sound issues in this open area include a large fountain, which itself has integrated seating. 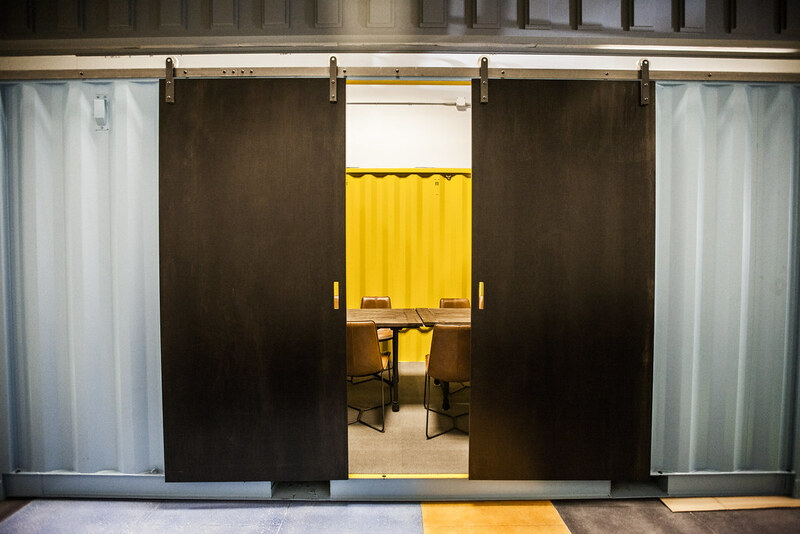 Shipping containers turned into conference rooms, for yet another creative solution for this co-working office interior. 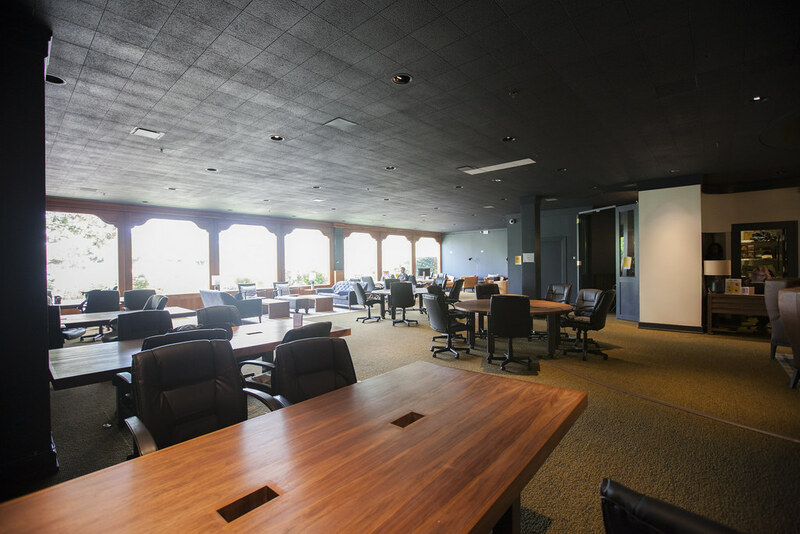 Two more floors of co-working space designed with a variety of seating styles for every desired work environment. 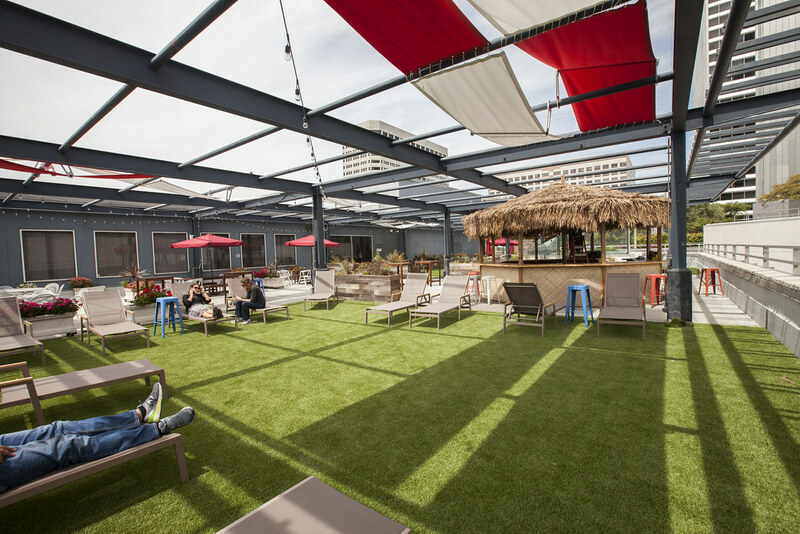 And to top it off.... awesome roof deck!